Do you wish to have a bohemian wardrobe? 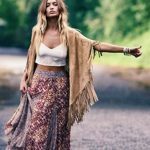 Do you love wearing bohemian outfits? Here are a few style trends that you must follow as your daily fashion. Consider yourself a bohemian dresser and make your outfit selection versatile. At first you might find it weirdly different but later you will start loving it! A maxi skirt is an essential bohemian outfit that you would love to wear all the time. 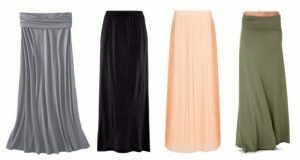 The best skirts are those that are colourful, simple and versatile so they can go with anything you are wearing with it. Pair a maxi skirt with a t-shirt and a plaid shirt on top of it and wear a belt around your waist and flaunt your gypsy look with pride. Wear peasant tops with embroidery on them. 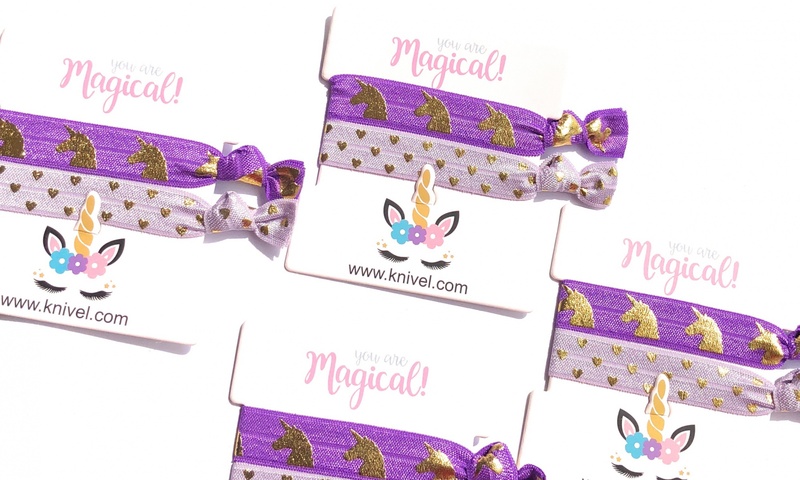 Though not in style these days they are loved by girls who are into boho styles. Wear earthy jewellery and platform sandals with it and if you think embroidered tops are too loud for you, you can easily just wear a plain one. 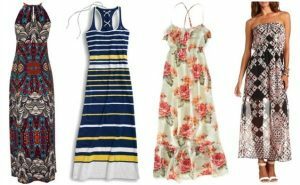 Printed maxi dresses look perfect when you have to go to the beach. 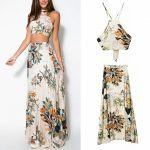 Choose prints that are towards the natural side, such as floral, leafy, and colourful prints that make you look lively in front of the sea shores giving a touch of the bohemian culture and style. Wear your maxi dress with wedge sandals and a chunky necklace paired with a denim jacket to make it look a little more casual. Vests are awesome because you can get multiple styles easily and their combinations are never ending. Try wearing a crochet vest with a floral printed dress.Geometric printed tops and oversized flare pants are the basic bohemian outfits. The same can be done for your night dress as well, after all in the end you are going to sleep in it. Who is a gypsy? One who roams around the world and doesn’t survive in one place forever. Dresses that are gypsy inspired are usually a mixture of two three designs. Printed skirts with a t shirt and an oversized patterned scarf makes you look like a gypsy inspired freak and it is not a bad way to dress up atall. If you are not a skirt person then you can wear a flared jeans. Remember those jeans you used to wear back in the 90s just like the mean girls? Take them out of your wardrobe and wear them with a chunky belt. You can wear ankle high boots with it or maybe strappy gladiators. Unlike skinny jeans that is tight on the ankles which prevent you from wearing gladiators, you can definitely wear them with flared jeans. Girls who are bohemian inspired are a big fan of oversized sunglasses. 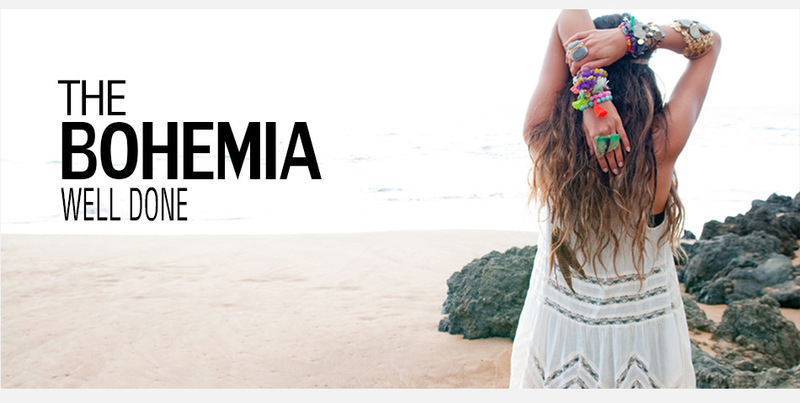 Although they lost all the fame way back, people who love dressing up boho still wear them. Cat eyes, horn rimmed and aviators are different styles that can be worn with your outfits. Is there anything more fashionable compared to a high messy bun, dark lips and oversized sunglasses? Let’s come to bags that are worn by bohemian girls, after all nobody goes out of the house without a purse. Just because it is a gypsy inspired fashion, carry huge sized totes no matter what the occasion is. Leather totes or long strap cotton embroidered totes are the perfect style statement. Cropped tops never go out of fashion, especially during the summers when the heat of the sun gets to you. However, they are also a bohemian style statement for the summers. Pair them with a long side slit maxi skirt and look super chic. You can wear a printed maxi skirt which is basically the main essential when it comes to boho styles. Wear a lot of multi colorer jewellery with it, for instance beaded necklaces and bracelets with a pair of chunky earrings. Necklaces can also be used for layering. Tassel hand beaded bracelets and antique silver are the basic styles of boho fashion. The more unique the jewellery the better, look for styles that are made of natural products like wood, feathers and stones. If you are a big fan of dangly earrings you are going to love this super cool fashion.